Search Results for "heart broken"
Heart broken into pieces animation. Elderly woman crying. Older lady outdoors. My heart is broken. Fate is cruel. 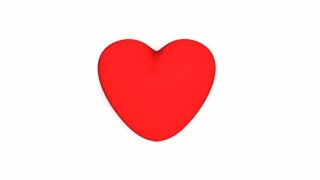 Animation of Frozen Red Heart Broken into Pieces on Pink Background. St Valentine's Day and Love Concept. Vhs Marriage Proposal Ugly Broken Heart. Fake VHS tape: an ugly man kneeling in front of her girlfriend at a romantic place. The woman runs away from the unwanted marriage proposal. The guy's heart is broken. Abandoned Church of the Sacred Heart of Jesus, Pagar Tras with broken windows in the morning. Timelapse broken Church of the Sacred Heart of Jesus, Pagar Tras, Sungai Lembu, Penang during evening hour with beautiful sky.